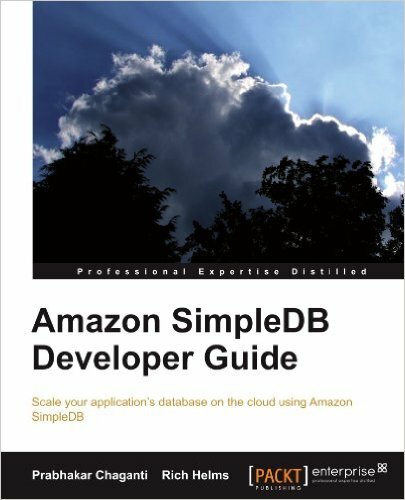 This book is a practical real-world tutorial covering everything you need to know about Amazon SimpleDB. You will come across examples in three languages: Java, PHP, and Python. 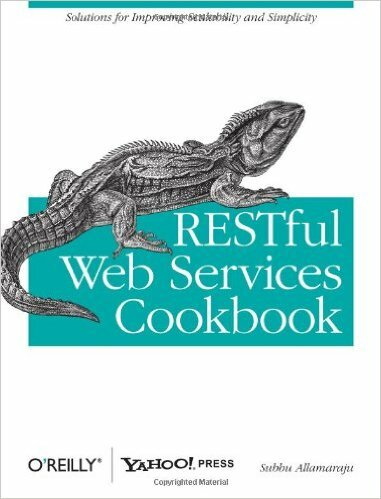 This book is aimed at transforming you from a beginner to an advanced developer. 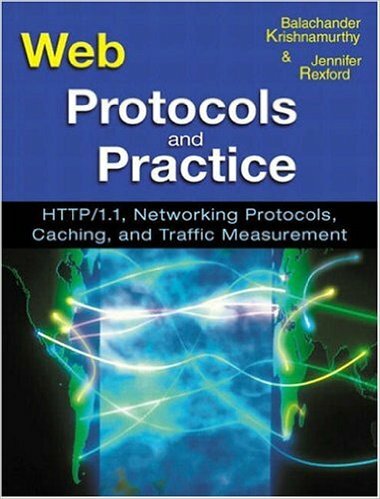 If you are a developer wanting to build scalable web-based database applications using SimpleDB, then this book is for you. 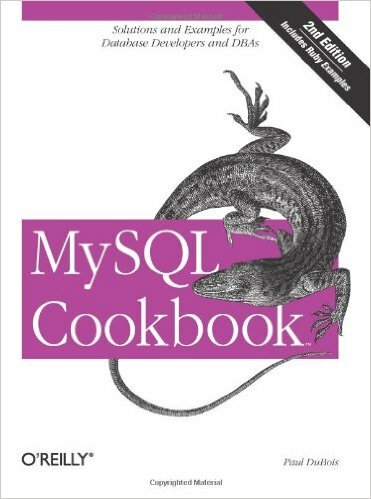 You do not need to know anything about SimpleDB to read and learn from this book, and no basic knowledge is strictly necessary. This guide will help you to start from scratch and build advanced applications.